"Thoppai Kuraiya Tips" is a very common query that almost every one of us is hunting for. This article will give you solid solution and nutritional reasoning behind the same. 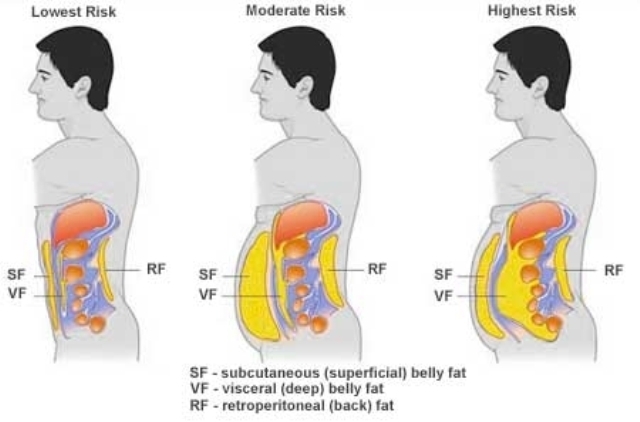 Though there numerous ideas to reduce thoppai, there are two important factors which we need to understand before starting any activity to reduce thoppai (tummy). Primarily we need to understand that being fat is not the sign of unhealthiness, only the fat that gets accumulated in stomach is unhealthy. So focus should be on reducing tummy and not becoming lean. Sugar sweetened drinks are the primary source of fat accumulation in our stomach. Sugar is half glucose and half fructose, as we know fructose can only be metabolized by the liver in any significant amount. Usually liquid sugar intake will not get registered in brain as solid sugar intake. 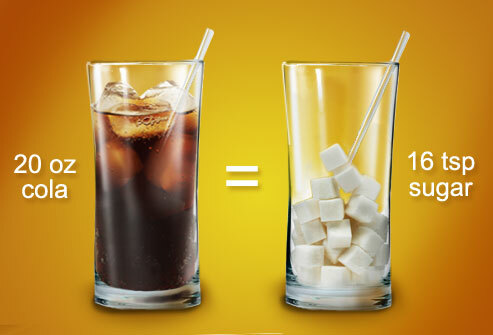 So unconsciously we intake more sugar while drinking sugar sweetened drink. When we eat lot of sugar sweetened drinks the liver gets overloaded with fructose and it is forced to turn all the sugar intake into fat. This is the primary reason behind us gaining tummy on day today basis. So stop taking sugar sweetened drinks. Only way to break this accumulated fat is through Ginger intake. Easiest way to consume ginger is in its candy form. Two ginger candy a day can definitely help get this fat burned down. 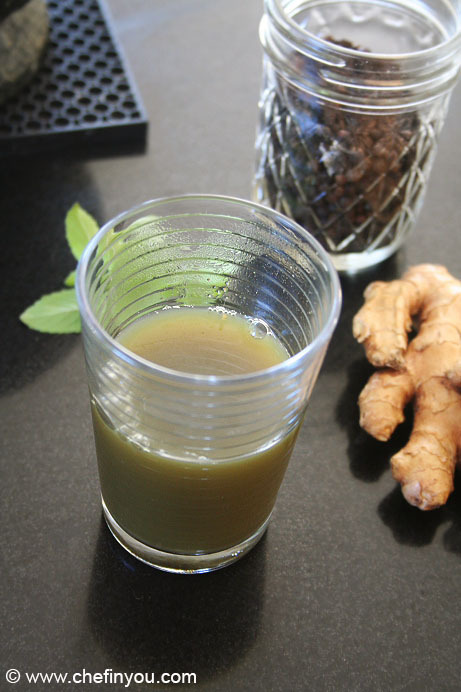 As Ginger is alkaline in nature with excess ginger intake body will use the accumulated fat to manage the blood acidic levelwhich inturn reduces the belly fat. Protein intake can be a long term solution to reduce your tummy and also to manage them. There are evidences that proteins are particularly very effective against belly fat. The amount of quality protein consumed is inversley related to the fat in the belly. That is if you consume more protein then your belly fat will be less. Also protein intake can siginificantly reduce the belly fat gain over a period of five years. So high protein foods can save you from belly fat gain. Most of the meat has higher amount of proteins but they have other effects on your body which can lead to different issues. Sesame seeds are the great source of protein and their intake can help you better reduce the belly fat. Sesame seeds can be consumed as sesame candy (Ellu mittai). 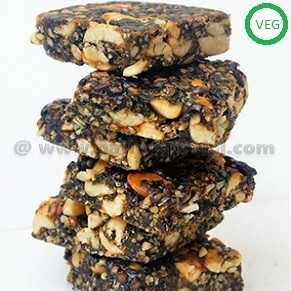 Even kids can take the sesame candy every day to avoid belly gain in future. Click here to get quality sesame candy. Over 20 controlled randomized trials shown that the low-carb diets lead to three times more weight loss than low-fat diets. But it is not adivisable to ignore carb intake so just reduce the intake of rice at night, reduce potato intake etc., With reduced carb intake your belly fat accumulation will get reduced proportionately. 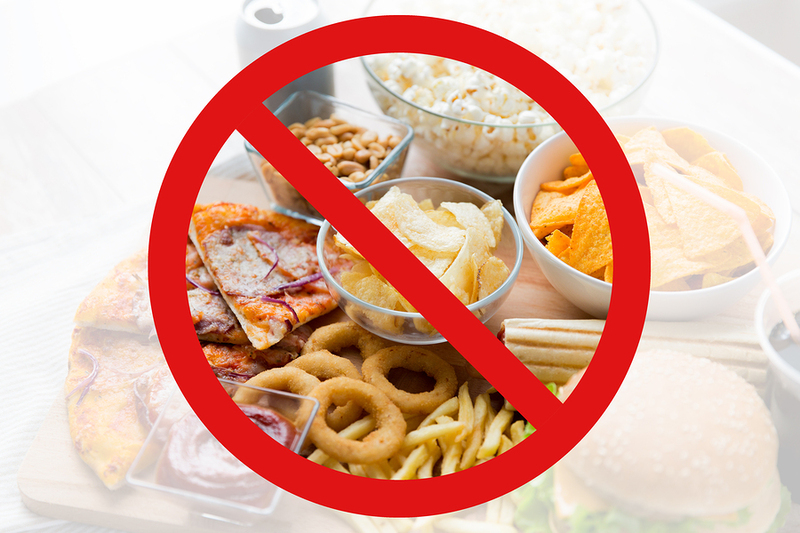 5) Reduce rice intake during night and also avoid high carb foods like Potatoes.